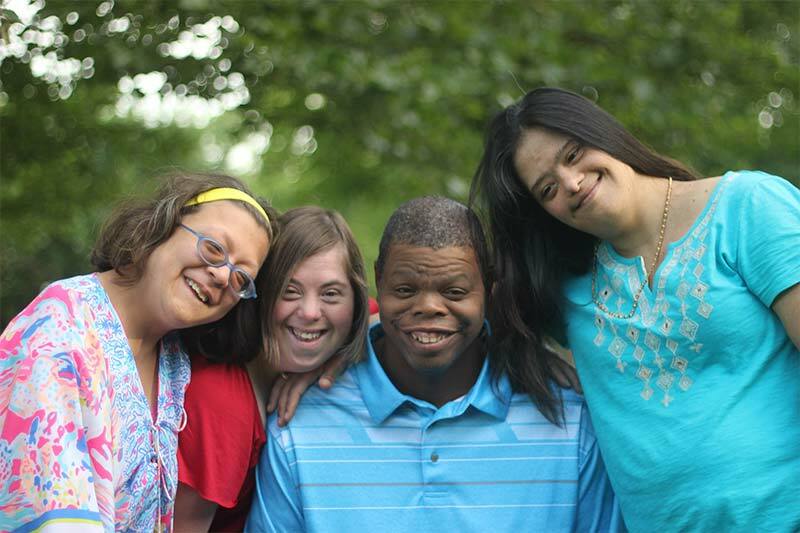 While living in their own home, apartment or family residence, LADD’s Community Supported Living offers adults with developmental disabilities the opportunity to learn and strengthen independent living skills while learning how to access shopping, banks, churches, recreation facilities and public transportation resources. 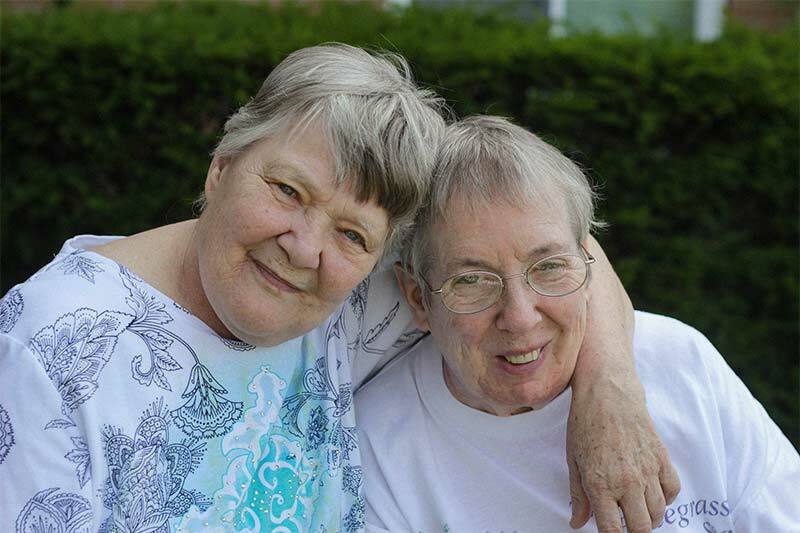 HLADD provides a residential setting that supports a person to reach his/her goals by living with a family or person in a typical home environment. 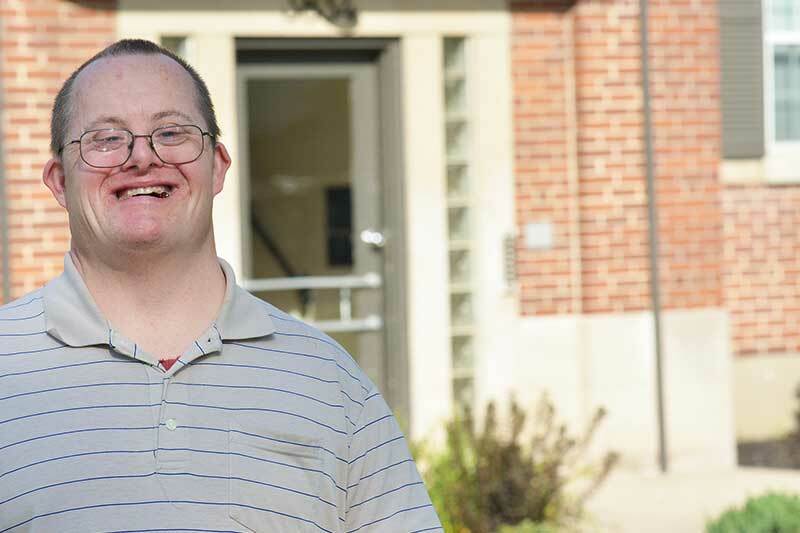 LADD’s Services for the Ownership and Acquisition of Residences Program (SOAR) is Ohio’s first ever home ownership program for adults with developmental disabilities. 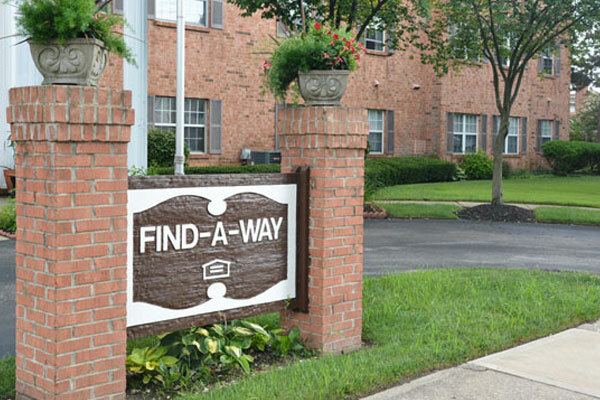 LADD’s program at Victory Parkway offers group residential and apartment living. 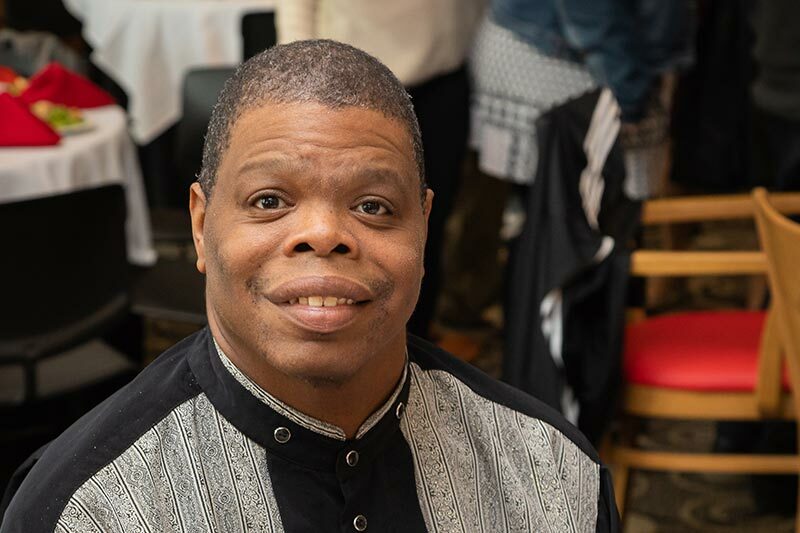 Our staff are equipped to ensure the health and safety of all residents as well as assist in continuous learning to enhance each person’s abilities and maximize independence.